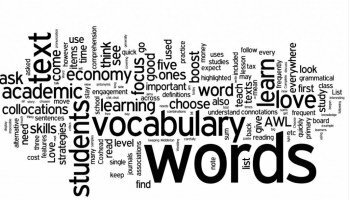 Dictogloss is a challenging ESL listening and speaking activity for advanced level students that helps them practice substituting vocabulary words if the original word is no longer accessible to them. It’s also possible to do this activity for lower-level students, but you’ll need to choose something very simple and it becomes more of a memorization activity that anything else. You have to find a short, but interesting story or make up one yourself. You can use things ranging from children’s stories to a story about something you did last night. 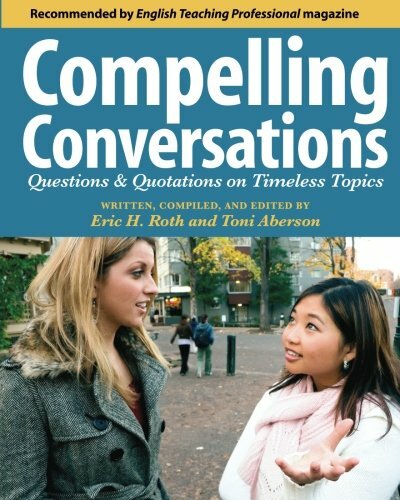 There are often short stories in textbooks that work well too and if you use this, it can be a nice warm-up or review of the material you’re going to cover, or have covered. Trust me, your students will like this one. 1. Prepare a short story. 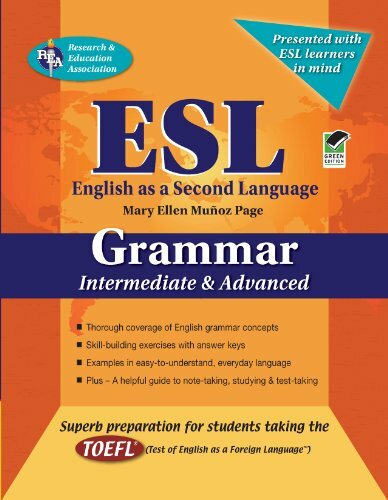 The length of the story depends on the level of the students. 2. Put students in groups of two or three and read the story to them, slowly, emphasizing the key words and the main points. How much emphasize depends on the level of the students. 3. Students remember the details of the story and compare with their group. I usually only allow them to do this by speaking, but you could also let them take some notes as they listen. 4. Read the story again and have students attempt to recreate the story adding more details, again by speaking. They could also take some notes, but again, this is optional. 5. Read the story again (depending on level and difficulty of story) and the students again attempt to recreate it. This time, it should come very close to the original version. 6. Elicit a couple of teams to tell their re-creation to the class (in a small class). Or, put two teams together and they can tell their stories to each other (in a larger class). You could make this activity into a writing one at this point by having students write out their final version. 7. Read the story one final time for students to compare with what they have. 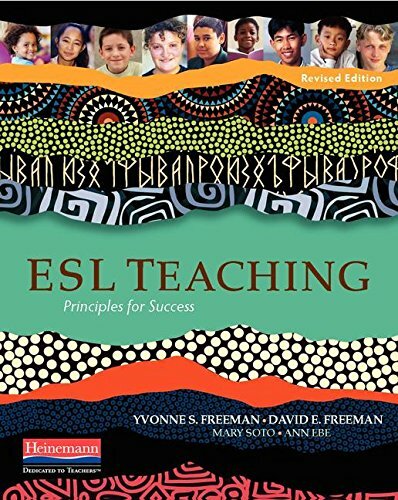 Like this ESL Listening and Speaking Activity? 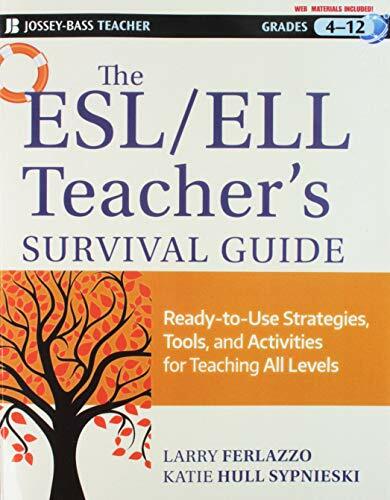 If you like Dictogloss, then you’re going to LOVE this book: 101 ESL Activities for Teenagers and Adults. 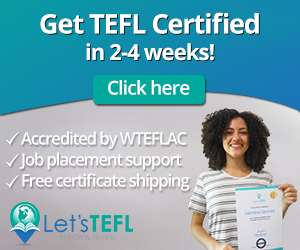 There are dozens of top-quality ESL/EFL games and activities that’ll keep your student entertained and happy while learning English at the same time. 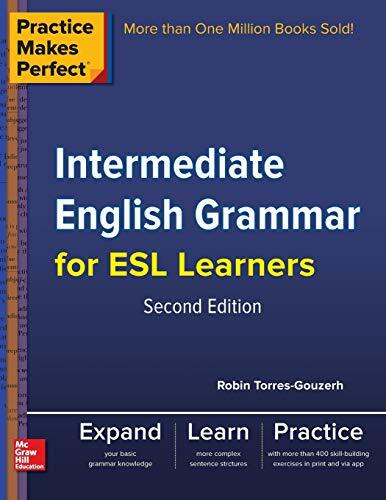 The book is well-organized into various sections: reading, writing, speaking, listening, 4-skills, vocabulary and warm-ups/icebreakers. Whether you want a quick filler, or a more detailed speaking activity to round out a unit, you’ll be able to find what you’re looking for quickly and easily. 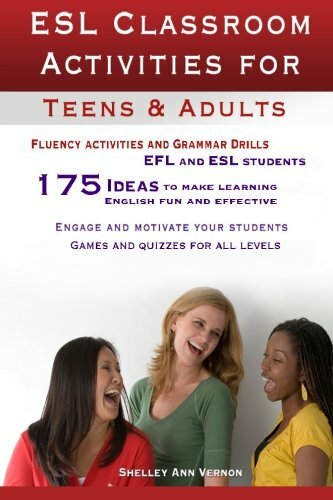 101 ESL Activities: For Teenagers and Adults is available on Amazon in both print and digital formats. The (cheaper!) digital copy can be easily read on any device by downloading the free Kindle reading app. It’s easier than ever to have your go-to lesson planning resource at your fingertips anywhere that you plan your lessons. 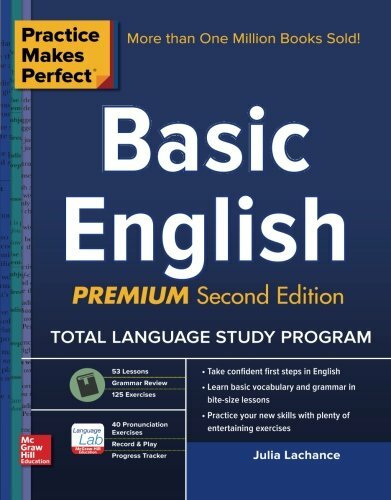 You can check out the book for yourself over on Amazon, but only if you want some ESL awesome in your life. 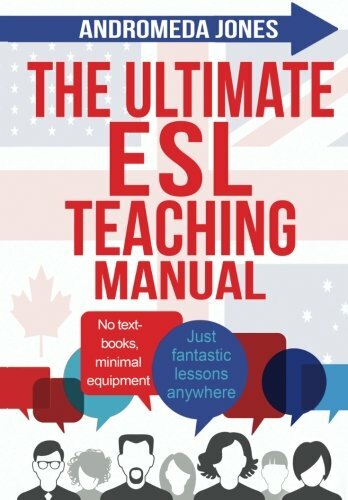 ESL Listening and Speaking Activity: What’s your Favourite? 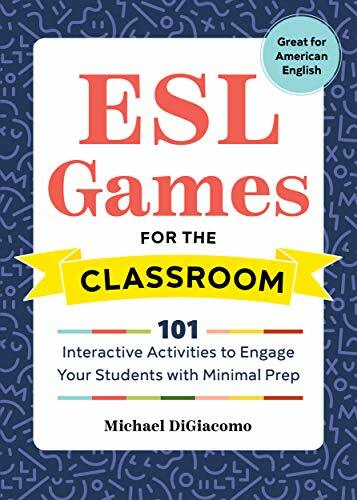 What’s your top ESL listening and speaking activity or game? Leave a comment below and let us know your thoughts.